Have you seen the Artisanal sales over on One Kings Lane? They’ve been featuring some awesome makers: beautiful indigo dyed textiles from Ermie, unique hand-built ceramics from Ben Medansky, and the my favorite candles from Oui. 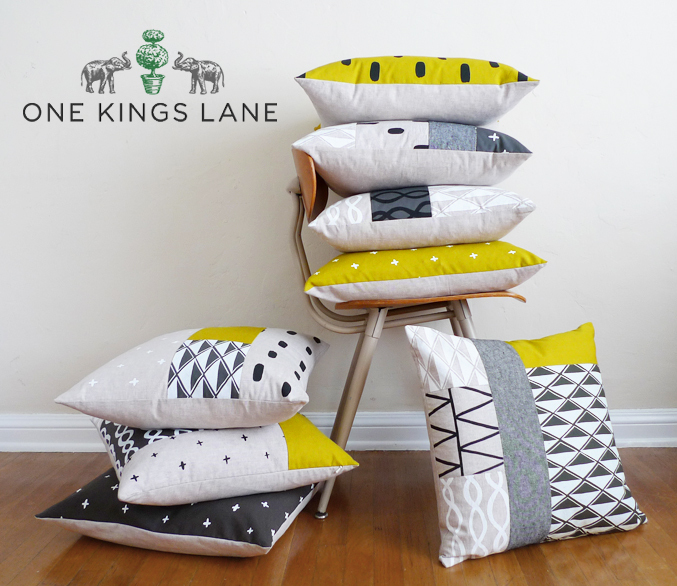 I’m excited to announce that the Cotton & Flax Artisanal sale for One Kings Lane starts today at 6pm! 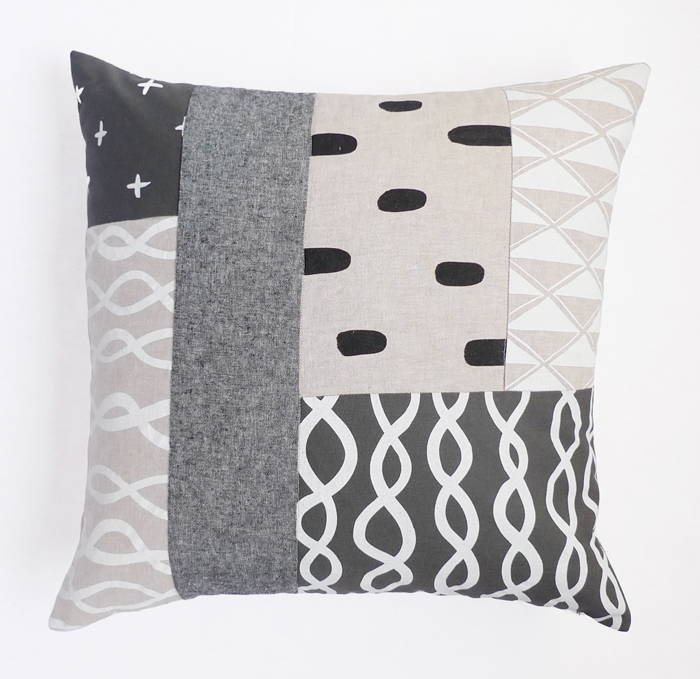 I created five one-of-a-kind patchwork pillows for this sale, so if you’ve been waiting for a chance to buy one, hurry on over! If they sell well with this OKL sale, I’ll make a few more to have in the shop for the holiday season. It’s always nice to have my work displayed alongside other talented artisans. Handmade items make your home special, and I am glad to see that companies like OKL are highlighting the value of handmade home goods. The sale runs until October 4th, so check out the sale while you can! Before I founded Cotton & Flax, I worked primarily as a fine artist, selling my prints, drawings, and collages online under my full name, Erin Dollar. Since then, Cotton & Flax has taken up most of my free time, and I haven’t released new artwork for sale since 2011. This week, I can finally share an awesome collaboration I did with Schoolhouse Electric, a fantastic lighting and home decor company based in my hometown, Portland, Oregon. 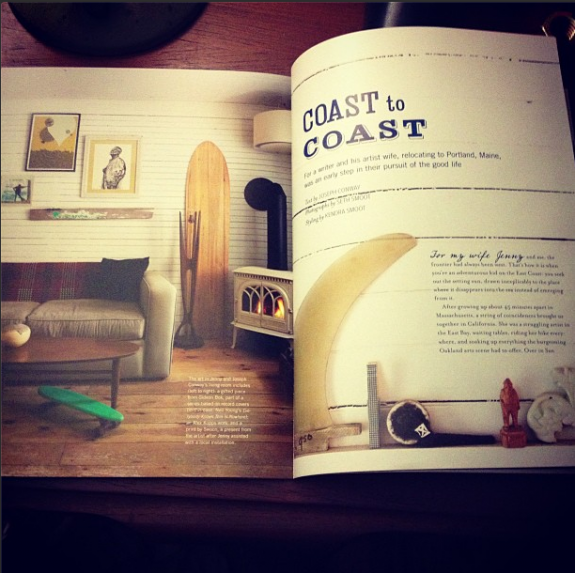 They just released their new Fall catalog today, and guess who has a print featured in their new collection? This is an image I created back in 2011, when I was exploring imagery surrounding old stratigraphic charts, and the mysteries of what’s buried underground. 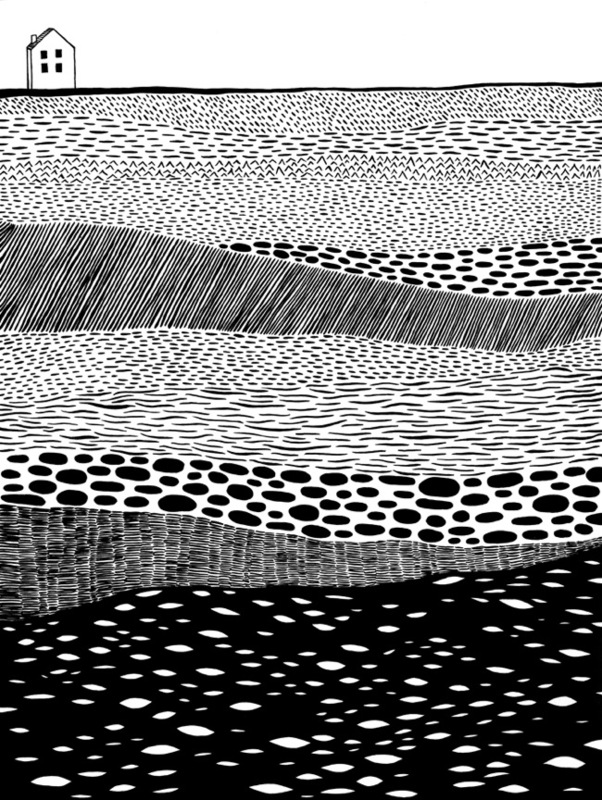 You can see that I was also developing some patterns in this image, as each layer features a different tone and pattern. 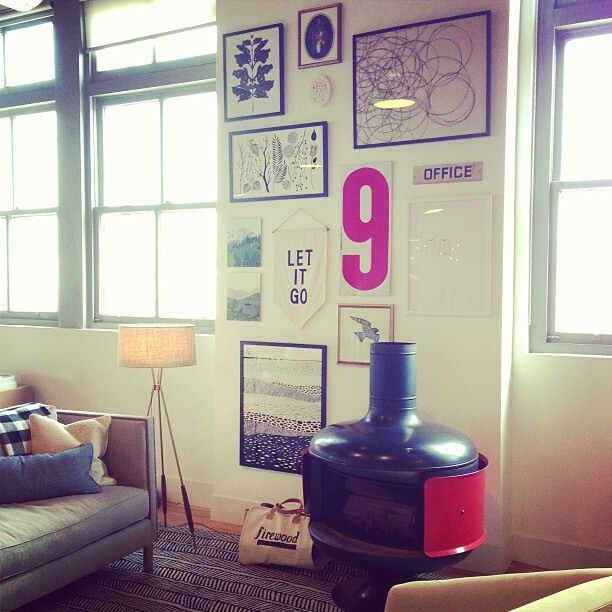 If you live in Portland, stop by the Schoolhouse Electric showroom to see all the art they’ve added to their collection. I am excited to be featured among talented artists like Becca Stadtlander and Shanna Murray! If you don’t live near Portland, you can check out all their new art offerings online! Last week I took a quick trip up to Portland to visit family, my first long weekend off from work in quite a while. My friend Laura gifted me a few back issues of Anthology Magazine a while back, and I spent the two hour flight perusing them. I don’t normally find flying to be all that luxurious (maybe I’d feel differently if I rode in first class, instead of crammed into a middle seat in the second-to-last row, seated next to two armrest hogs…), but something about kicking back with a magazine makes me feel like I’m on vacation. The fact that Anthology happens to be beautifully designed and wonderfully inspirational is just the icing on the cake. Anthology is a shelter and lifestyle magazine, founded by Anh-Minh Le and Meg Mateo Ilasco, that takes a narrative approach to its coverage of home decor, travel, design, entertaining, and culture. I love the peeks into beautiful homes, they feature so many different styles of decor and each new home they feature feels fresh and unexpected. I loved reading the article about Jenny and Joseph Conway’s home in Portland, Maine, which captured all the unique details of their small space. I loved the honesty of that piece, the way they shared how their home has come together over the years through scavenging and collecting things from around their community. 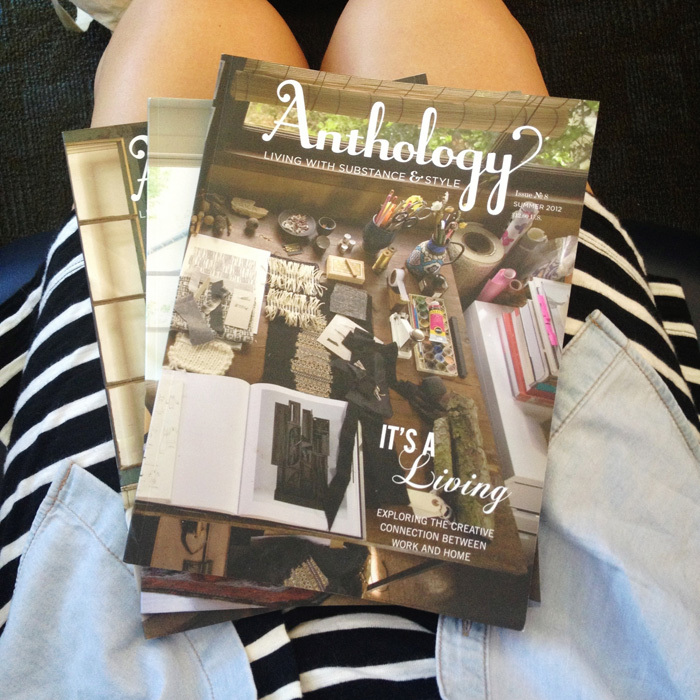 Now that I’m back from my trip, I’m hoping to get my hands on the newest issue of Anthology. 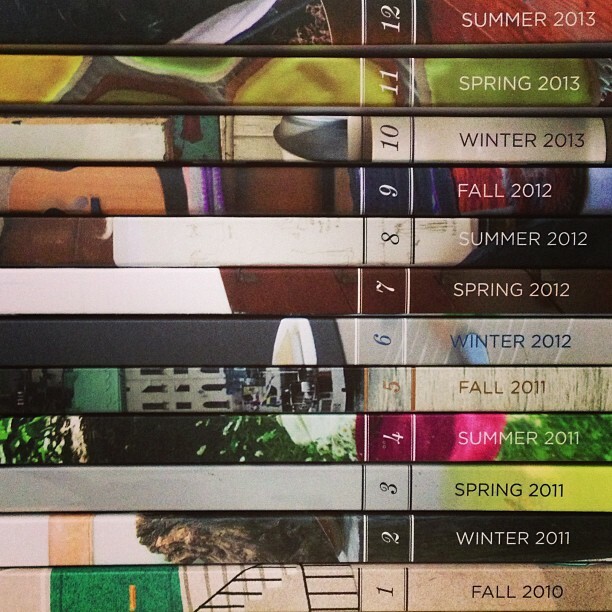 Are there any other new magazines I should check out? What do you like to read on vacation? I’ve been taking advantage of the public library lately, checking out some relatively new books from famous designers, and revisiting some of my favorite interior design books. 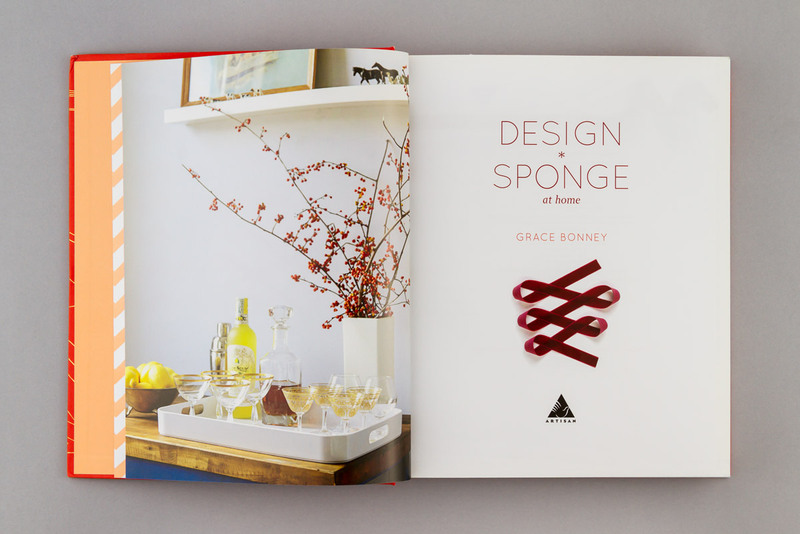 I wanted to share a roundup of my top five favorite interior design books, the ones that I’ve been mining for inspiration for my own home…. A few weeks ago I had the pleasure of attending AB Chao’s Design Camp here in LA! 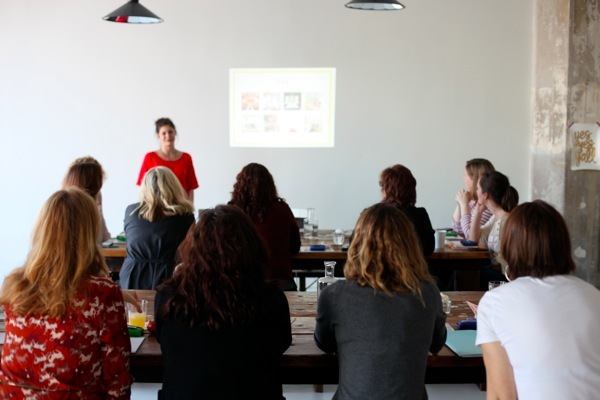 Design Camp is a weekend interior design workshop with decorator + stylist AB Chao. 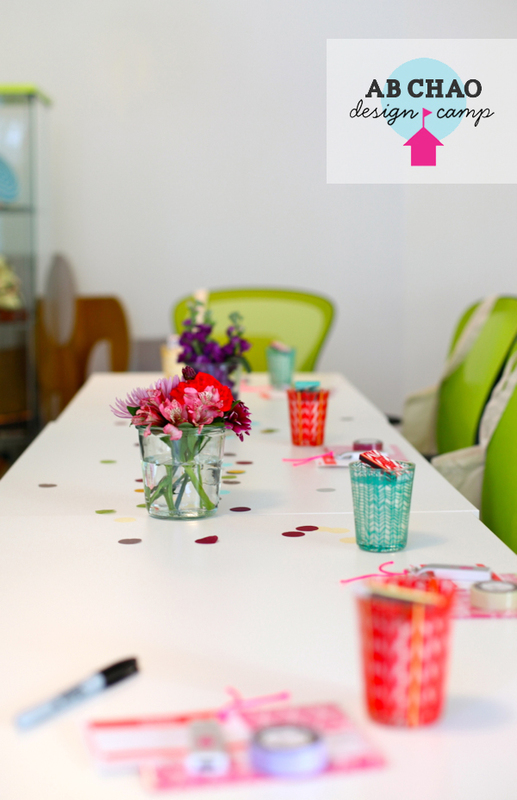 At Camp you learn everything from interior design basics to magazine-worthy styling; how to apply what you’ve learned to your own space; and insider tips on making your place a beautiful, happy place to be. Design Camp was lots of fun, and a big motivator to put more thought into the layout and decor in our apartment. We’ve been living in our current space for over two years now, and it’s never felt quite finished, so I’ve been looking for ways to feel more at home in our apartment. My number one lesson from Design Camp: draw a layout of your home to see the space as it really is. I love to rearrange the furniture in our house, but I would often find that things didn’t quite fit right once I’d finished moving them around. Drawing the floor plan of our apartment on graph paper helped me to visualize the different arrangements we could achieve before lugging the sofa across the apartment. AB posted a recap of LA Design Camp, in case you’re curious about attending when Design Camp visits your hometown! While my experience was a little less glamorous (since I was helping out as an intern), I learned some amazing interior design tips I’ll be applying to my own home in the weeks to come. 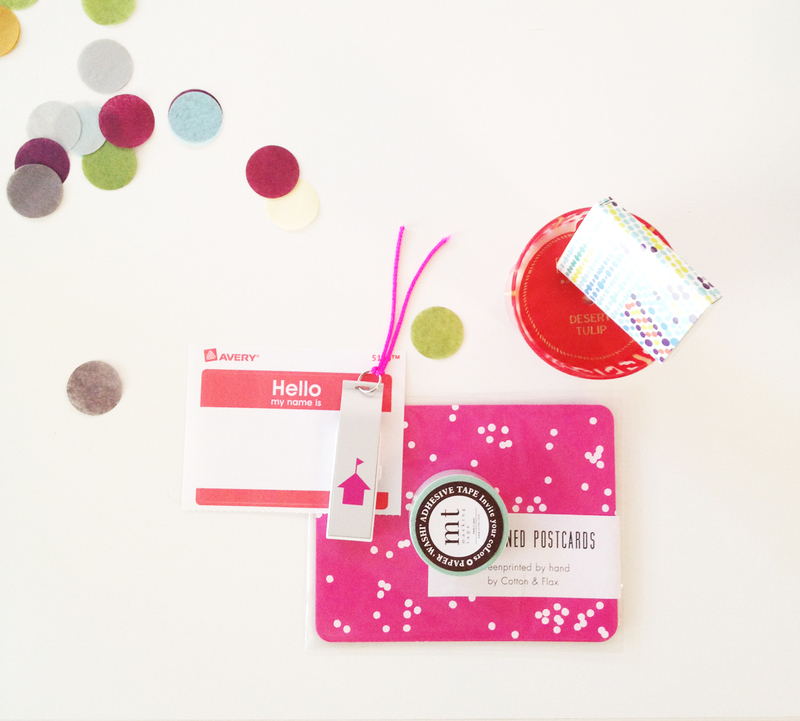 Maybe I’ll even share some before/after photos here on the blog! I’ve been mentally rearranging my living room a lot lately, I’m really itching for a change. 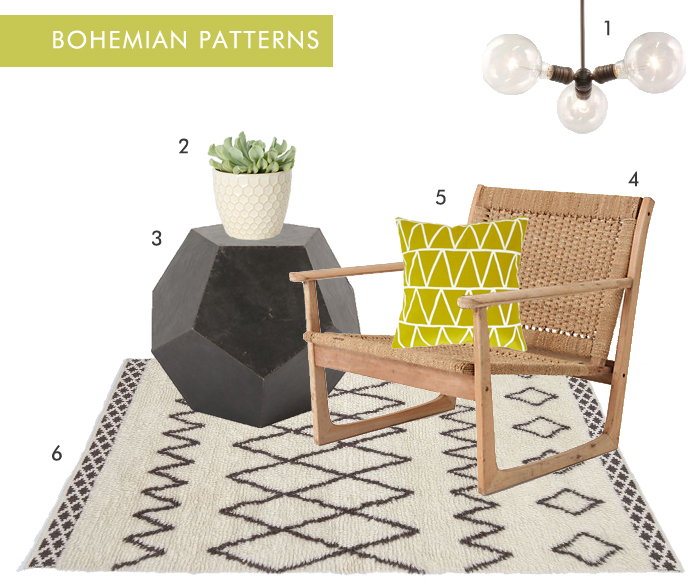 I put together this little collection while I was imagining the perfect bohemian corner where I could sit and sketch out new ideas for Cotton & Flax patterns.